We all watch sports even, if it’s only for the championships and playoffs. For some fans, they can take watching a sports game to the next level with crazy and insane rituals. From wearing their lucky underwear to doing a pregame dance, fans will do whatever they believe will help their team win the game. However, the same could also be said for the actual players. You might not believe some of these 20 bizarre rituals and superstitions within the world of sports. When watching baseball, you’ll likely notice that most players wear gloves while up to bat. Some of the reasons behind these gloves is because it improves gripping the bat and it also helps absorb some of the shock when hitting the ball. 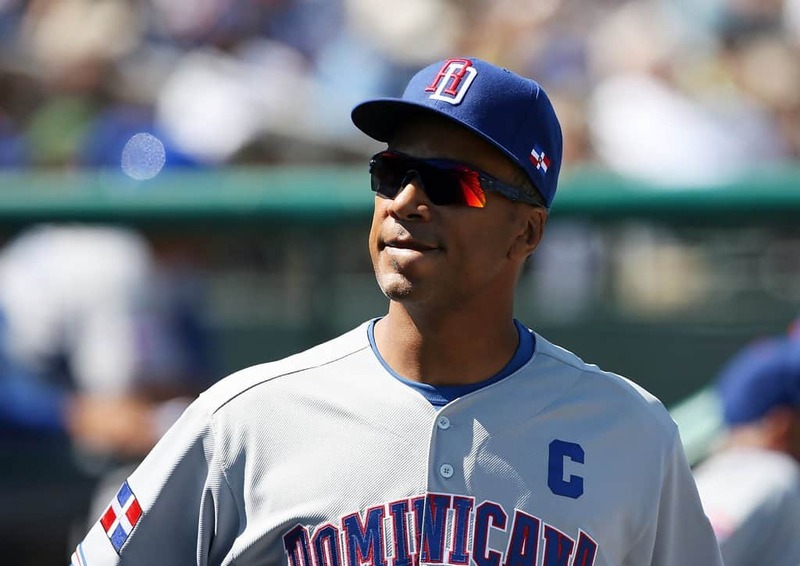 However, for Moises Alou, he likes to avoid gloves and to help toughen his skin he will urinate on his hands during the season. Even if you don’t like Hockey, there’s one name that everyone knows, Wayne Gretzky. 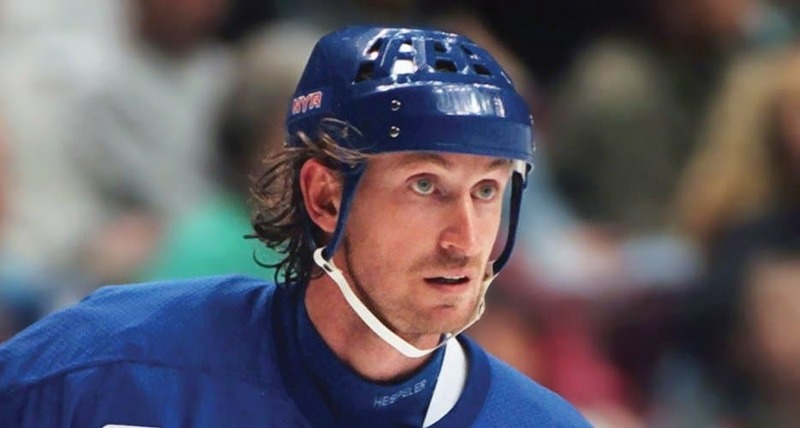 The great one had plenty of rituals during his career. For instance, he would drink a Diet Coke, ice water, Gatorade, and another Diet Coke in that exact order after a warm-up. Also, he would put baby powder on the blade of his stick before a game. 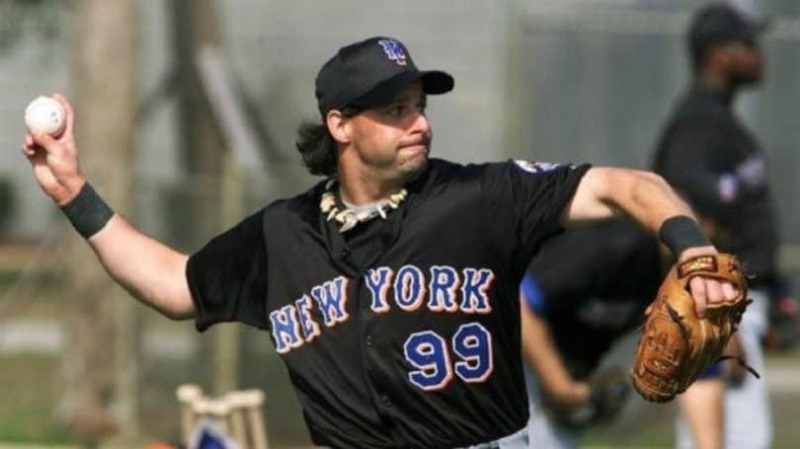 Baseball Pitcher Turk Wendell had a few odd rituals during his games. For starters, he would chew black licorice while pitching and brush his teeth between innings. Turk would even wear a necklace that was decorated with teeth and claws of animals he personally hunted and killed. 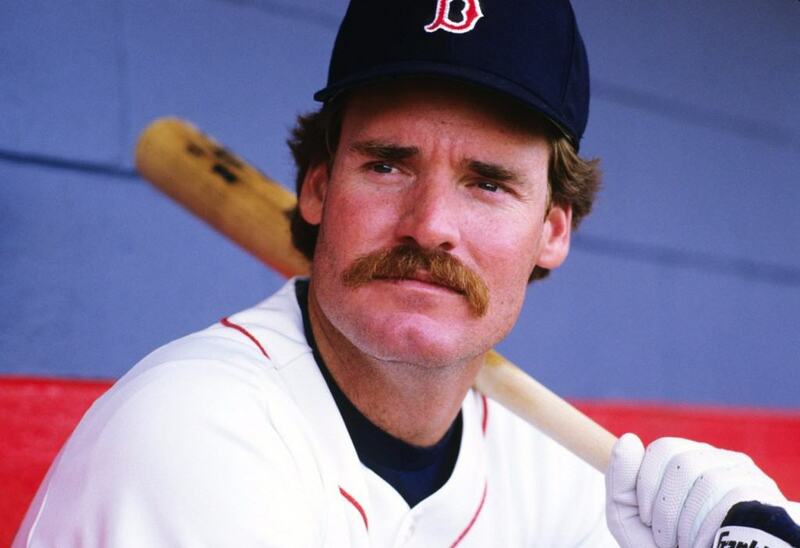 It’s nice to fix your favorite meal regularly, but Wade Boggs took it a bit too far. This MLB athlete would have a chicken dinner before every game. While it may seem a bit of overkill, the chicken dinners are always varied in different recipes and styles. 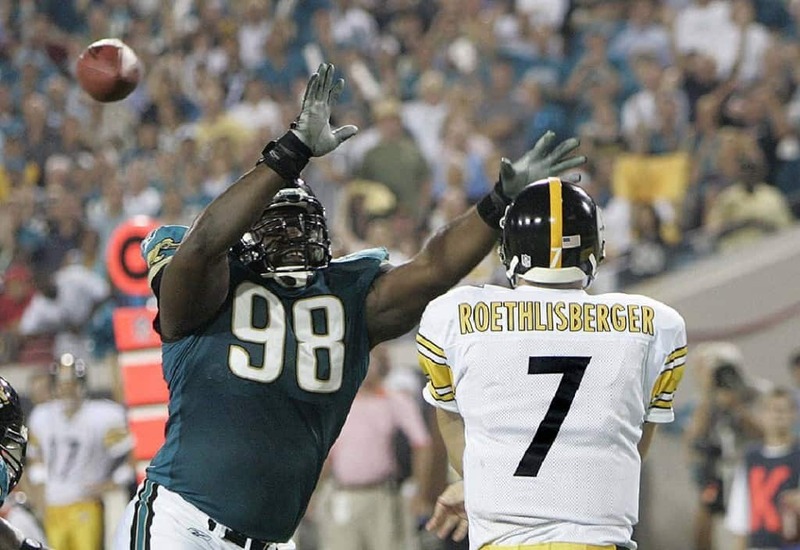 Football is a very contact heavy sport and John Henderson likes to get the first hit out of the way as soon as possible. 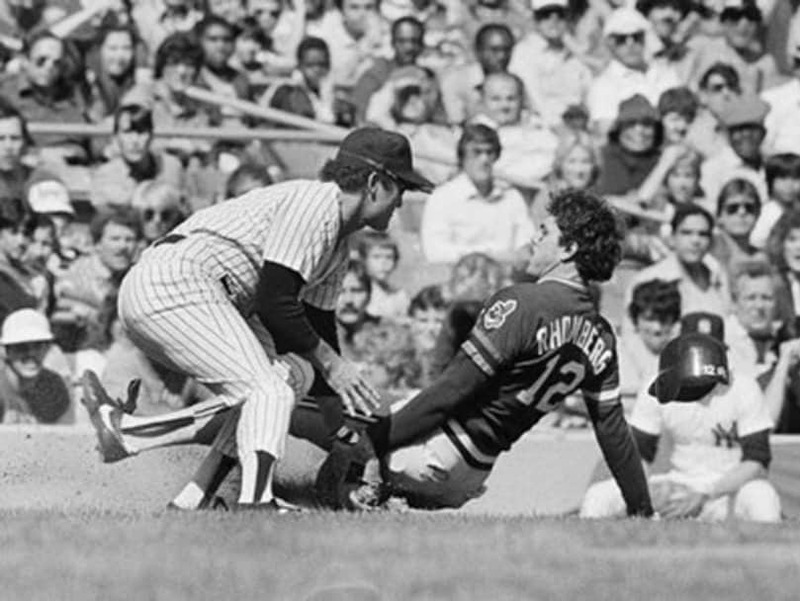 Before a game, John Henderson would have an assistant team member slap him across the face. This ritual helps him get pumped up before a game. 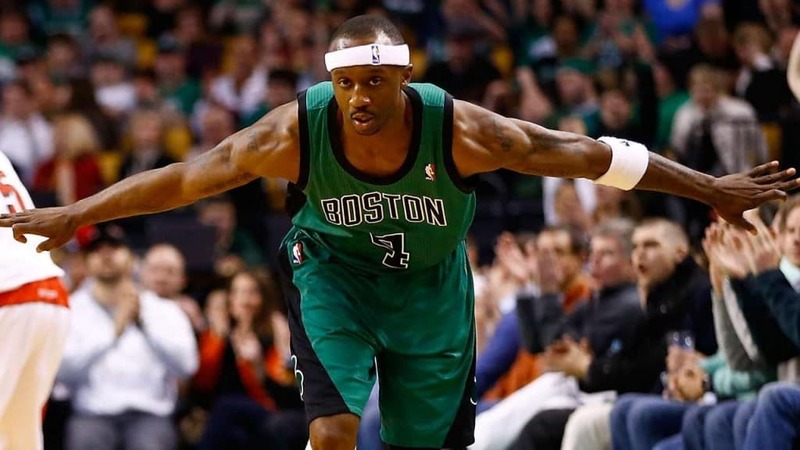 The night before a game Jason Terry will wear the opposing team’s shorts. Jason will have a pair of every team shorts on the ready when the season starts. 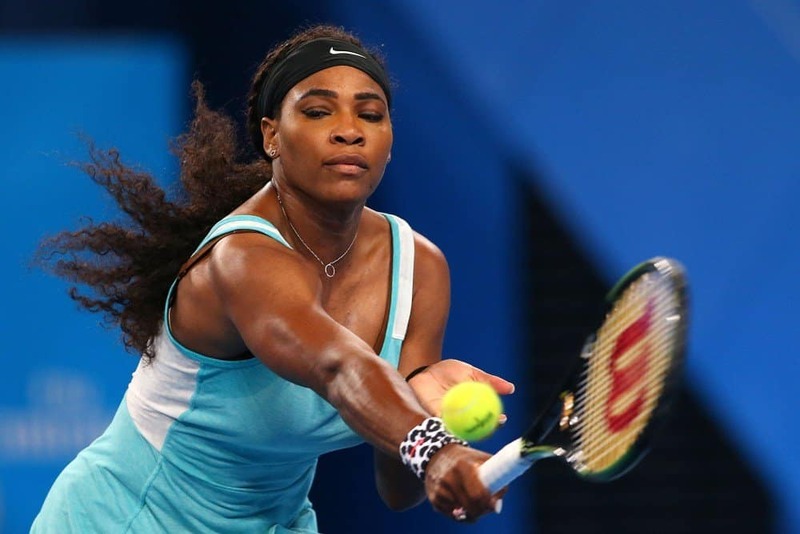 Serena Williams is a massive name in the world of Tennis and she has one ritual that sticks, literally. Tennis is a sport that requires moving around consistently and we imagine, it doesn’t take long before many of us start to sweat in our shoes causing us to toss those socks away as soon as possible. However, for Serena Williams, those socks, especially in tournaments, never leave her feet. This Tennis athlete refuses to change socks during any tournament. Goalie Sergio Goyochea doesn’t let nerves get the best of him before a penalty kick. 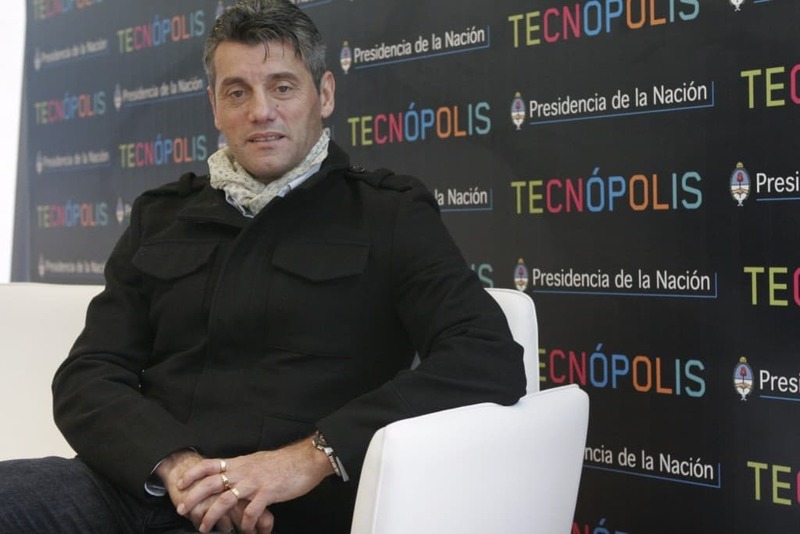 However, before each pitch for a penalty kick Sergio Goyochea would urinate. Luckily, Sergio has been known for doing a decent job when it comes to penalty kicks. This will no doubt turn your stomach as MMA fighter Lyoto Machida admits to drinking his own urine every day. Lyoto Machida keeps up with this ritual because he feels that drinking his own urine every morning helps keep him in good health. Jason Kidd makes a sweet gesture when he goes up for a free-throw. 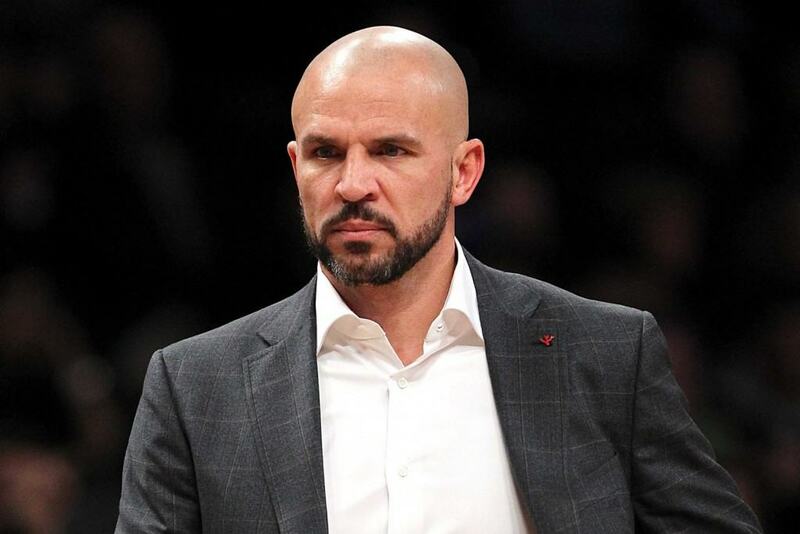 Before tossing the ball, Jason Kidd would blow a kiss which is meant for his wife and kids. 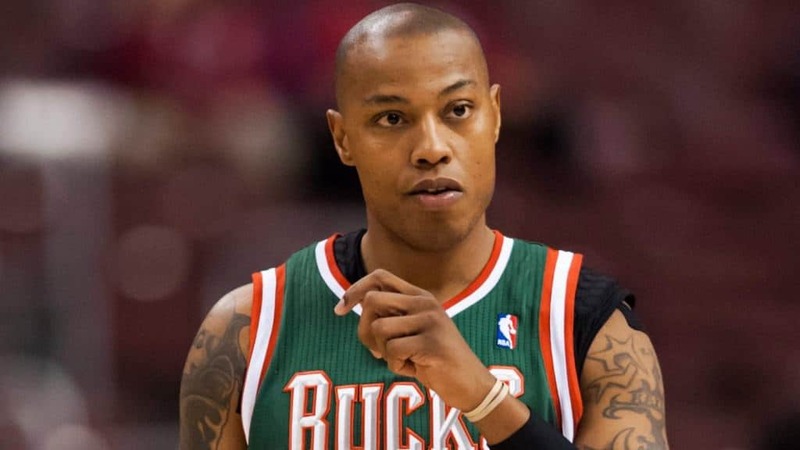 Up until 2009, Caron Butler wouldn’t play a basketball game without drinking Mountain Dew. He would drink half of a two-liter bottle before the game while finishing off the rest during half time. His obsession with the green soda was so powerful that he kept refrigerators that would only house Mountain Dew. Soon the NBA Players Association required him to stop drinking Mountain Dew during actual games. This is a ritual that pretty much all hockey players follow. 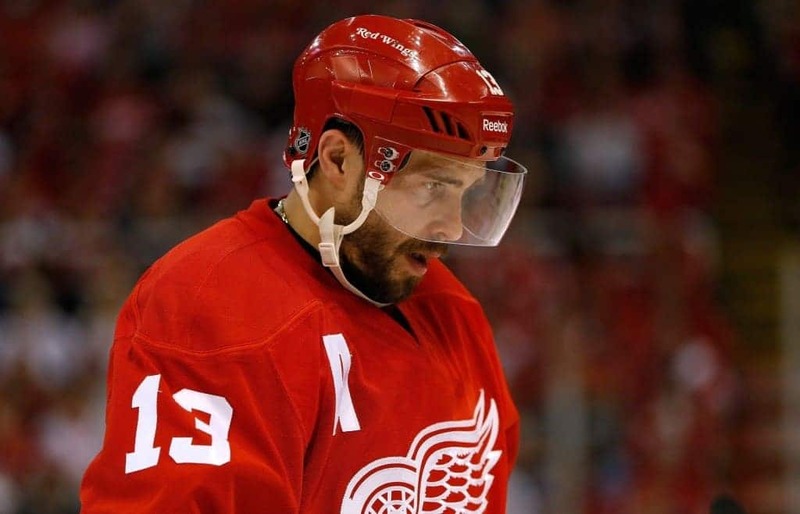 It’s known as the playoff beards where players who make the playoffs will refuse to shave their face. Believed to be first started off within Ice Hockey, this tradition and ritual has spread to other major league sports as well. Kevin Rhomberg held some strange rituals during his time in the MLB. For starters, Kevin had to touch anyone that touched him during a game. Doesn’t matter who touches him, Kevin will make sure to touch that person back. Also, Kevin Romberg will not turn right during a game, instead if he has to make a right, he will spin left. Adrenaline really pumps right before the game. Your teammates are eager to start, the crowd is roaring and for Stephan Labeau, he’s chewing lots and lots of gum. Before every game, NHL player Stephan Labeau would chew around twenty pieces of gum and then spit each one out after just two minutes. When you’re a linebacker you practically have to be a monster. You’re stopping massive pounds of muscle from the opposing team and besides hitting the gym to buff up, Brian Urlacher will also hit the cookie jar. 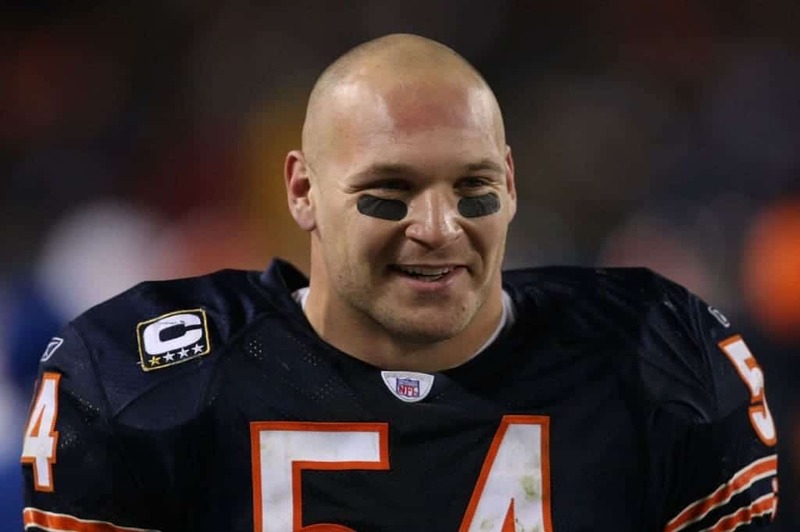 Before a game, Brian Urlacher has a ritual of eating a couple of chocolate chip cookies. 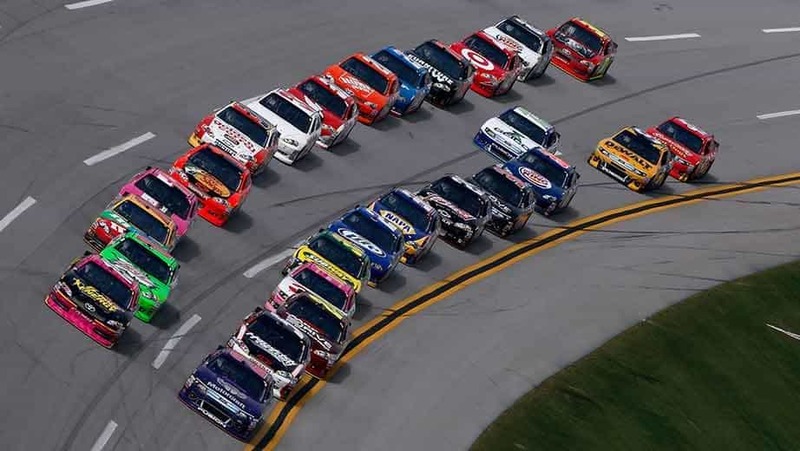 NASCAR drivers have a few superstitions and rituals as well. For starters, it’s believed that peanuts are bad luck — peanut shells were found within a wrecked car. The same goes for $50 bills — when racer Joe Weatherby crashed and died he had $50 bills within his shirt pocket. 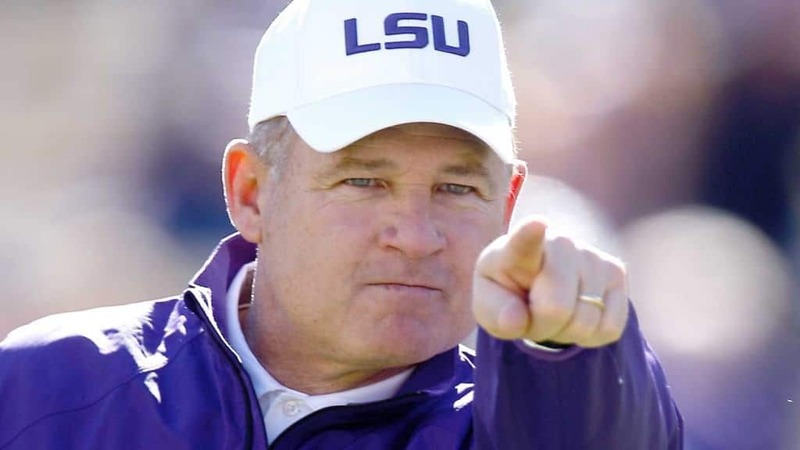 Okay, we know that Les Miles isn’t on the team as an athlete, but this football coach has a very bizarre ritual. Before every game, Les Miles will eat some grass from the field and at times during the game if the pressure is too great. Les Miles explained the strange habit by saying it helped him feel more humble and a part of the field. Barr Fry, who was the manager for the football club in Birmingham City, believed that evil spirits lived within the home grounds. 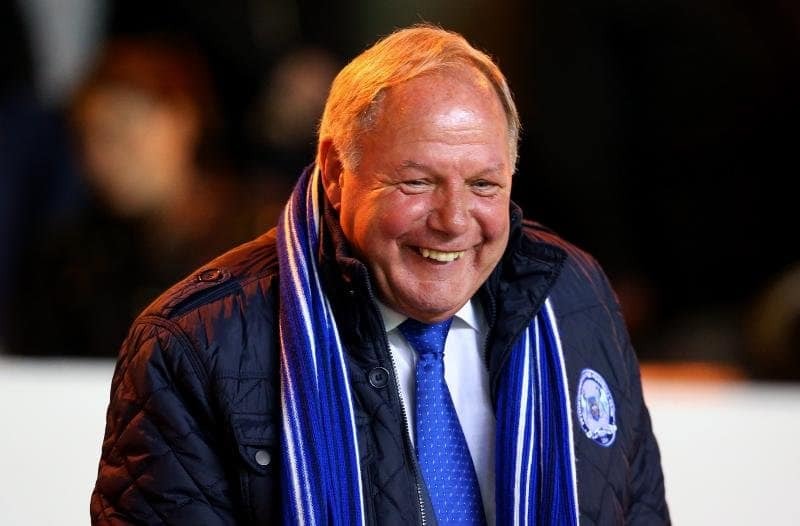 In order to rid the evil spirits and help win games, Barry Fry would urinate within each corner of the field. 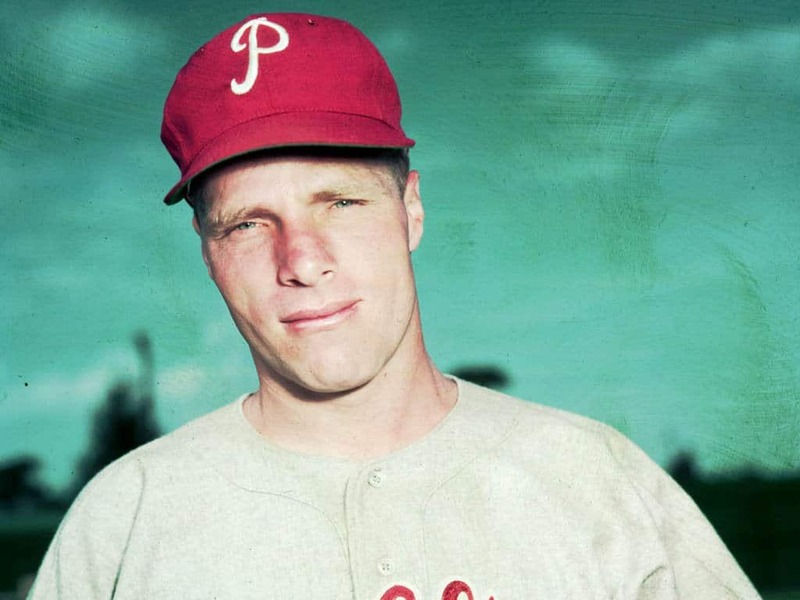 Richie Ashburn had a strange ritual. If he had a decent game on the home plate, Richie felt that his success was from the particular baseball bat, he would take the bat home and place it within his bed. Because Richie felt that the equipment managers would misplace his bat, this bat sleeping ritual was ignited to assure it wouldn’t be tampered with. 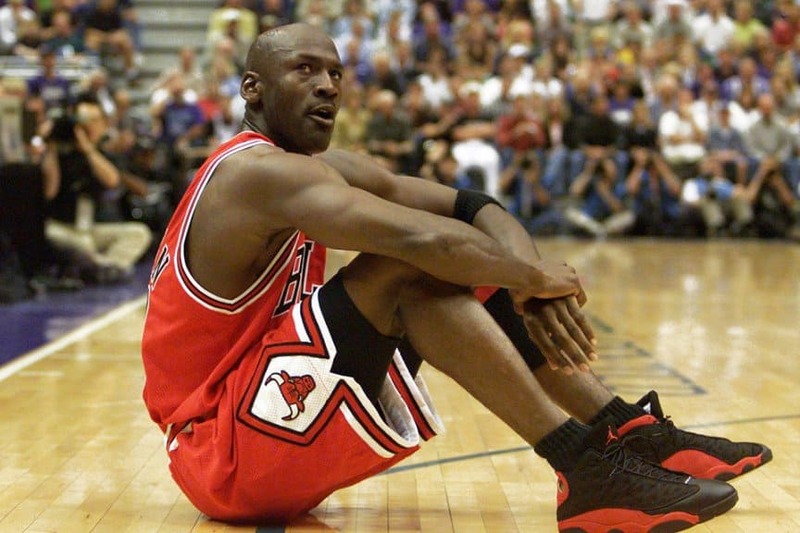 Michael Jordan wouldn’t play a league game without wearing his North Carolina practice shorts under his uniform. In order to cover up the shorts, Michael would wear longer shorts overtop.